It does matter what browser you use. 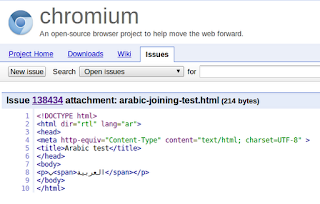 Google's Chrome browser is the reason why the Arabic Babel templates. 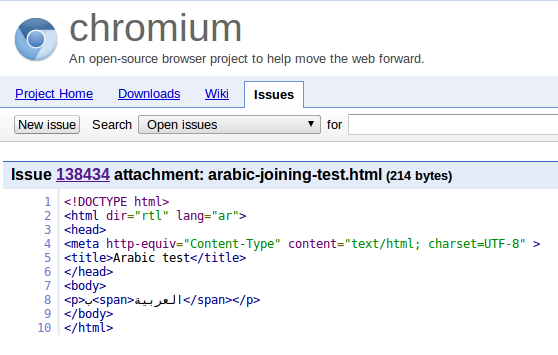 If you use Chrome to browse Arabic websites, you want to add your vote to fix this bug. You vote by marking the star that is at the bottom of the page. I am really pleased how quickly this issue was analysed. It is now for Google to support its users who use languages in the Arabic script.